The newborn baby; so tiny and still so able. 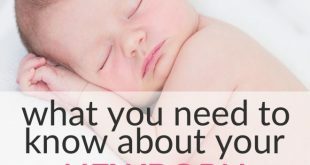 Learn about newborn baby development milestones to expect, how to play with your newborn and what toys to buy. The Active 9-Month-Old Baby – Development Milestones, Fun Games to Play and Toy Tips! A 9-month-old baby is on the move! Crawling or walking along furniture. Or maybe in your arms pointing the direction. Check our Baby Development Guide! An 8-month-old baby is lots of fun! Talking, laughing, and training hard to stand up and move around. Check our Baby Development Guide! The Curious 7-Month-Old Baby – Development Milestones, Fun Games to Play and Toy Tips! 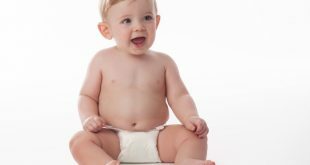 A 7-month-old baby may actually start testing you! Why? He or she knows how endless your love is and dares to challenge your rules. A good thing! 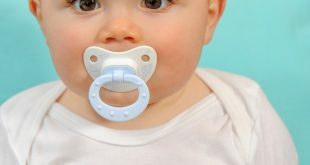 Baba, dada - a 6-month-old baby is talkative! Who's that funny guy in the mirror that I love talking to? Check our Baby Development Guide! A 5-month-old baby is curious! The world is so exciting! Learn what to expect on development milestones, and how to activate your 5-month-old baby! A 4-month-old baby loves laughing and playing, even on his own. He is also slowly gaining control over his body. 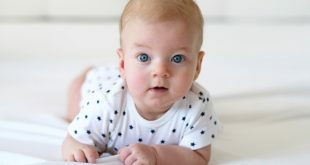 Check this 4-month-old baby development guide and tips! A 3-month-old baby loves meeting people, but loves mom and dad even more! Read and watch videos about milestones, games to play and toys to offer.